Rep. Sander Levin says Democratic support will hinge foremost on the U.S. working with Mexico to implement changes to its labor laws. WASHINGTON -- A House Democrat and top trade adviser to Minority Leader Nancy Pelosi has cautioned President Donald Trump against ramming his new North American trade agreement through Congress before new lawmakers are sworn in next year. 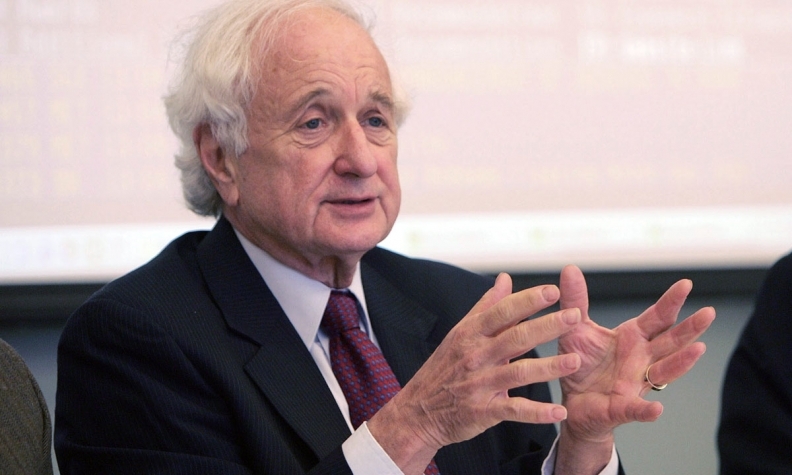 U.S. Rep. Sander Levin of Michigan urged the White House to secure bipartisan support for the pact rather than bank on a lame-duck Republican House to approve it. Otherwise the president risks making the deal a political liability in the years to come, he said. Levin predicted that Democrats will take control of the House in 2019 following midterm elections. The White House on Sunday secured a deal to replace NAFTA with the U.S.-Mexico-Canada Agreement, or USMCA. Under U.S. trade law, the text of the trade deal must be publicly available for 60 days before Trump can formally sign the agreement, which ultimately will require approval in both chambers of Congress. While there's technically time for lawmakers to vote on USMCA this year, that would require expediting the process and potentially ignoring input from the U.S. International Trade Commission, which has 105 days to write a report analyzing the agreement. Levin said Democratic support will hinge foremost on the U.S. working with Mexico to implement changes to its labor laws. He said Mexico must outlaw so-called protection contracts that lock in low wages for workers represented by government-connected unions and to abolish its labor boards that lack worker representation. "Without those changes, I don't think Democratic votes will be there," the congressman said. Democrats are also reviewing dispute-settlement provisions and pharmaceutical patent protections as they begin scrutiny of the agreement, he said. Levin urged the White House to take the next two months to greatly increase its engagement with Democrats to gain their support for the deal.